Bishop Elaine J.W. Stanovsky intends to appoint the Rev. 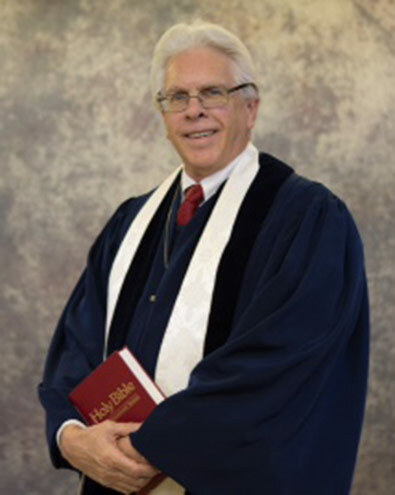 David Horning as Pastor of Satsop United Methodist Church in Satsop, Washington beginning July 1, 2018. Rev. Horning is a retired elder from the California-Pacific Annual Conference who has served churches in that conference and Alaska, most recently Banning United Methodist Church in Banning, California.